Greenwood designs and manufactures single point bathroom and kitchen extractor fans (discreet, silent and decorative), to central extract and whole house heat recovery, the Greenwood range is synonymous with quality and performance. 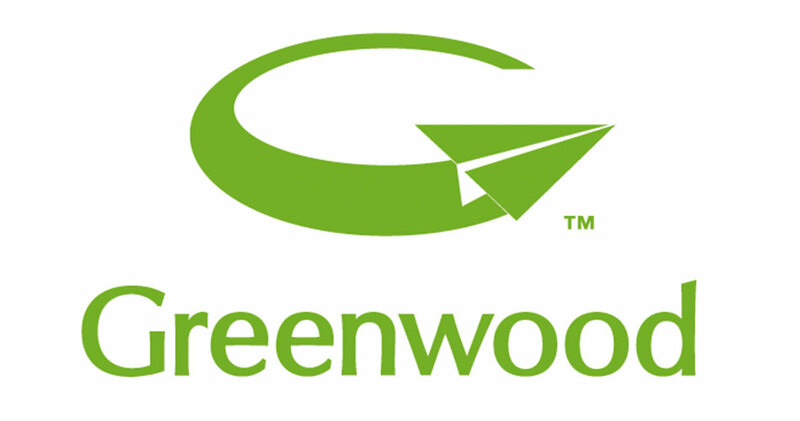 Greenwood is a part Zehnder Group UK who is a complete provider of solutions ranging from decorative radiators, convectors and panel radiators right through to systems for a comfortable indoor climate and indoor ventilation. Operating in four main areas - Heating, Cooling, Fresh Air & Cool Air, Zehnder takes pride in improving the quality of life of thousands of people every year.